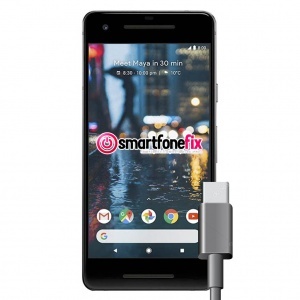 We like to keep things simple here at SmartfoneFix, this is why we offer fixed price repairs on all smartphone USB Type-C charging port repair services. 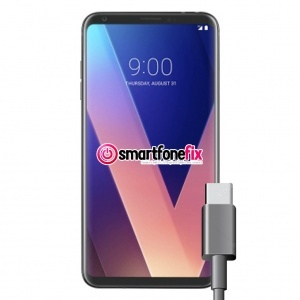 The USB C port is the new reversible charging socket found in most of the latest phones. 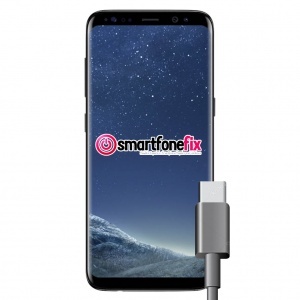 Whether the phone is not charging at all because the pins are damaged/loose inside the phone, or if there is no power at all and it is completely dead to a point where the phone is not functional, we have the correct parts in stock ready for repair. 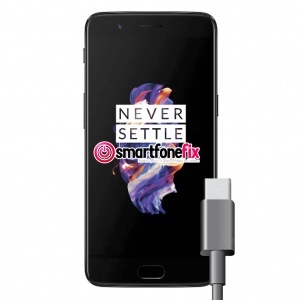 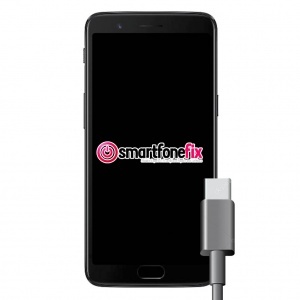 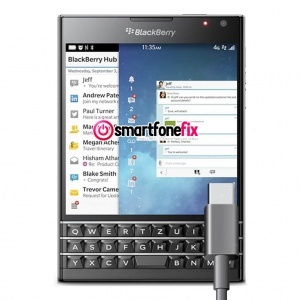 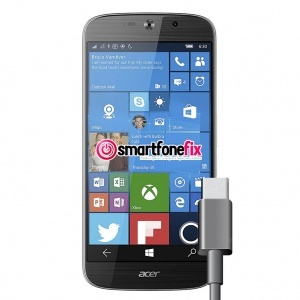 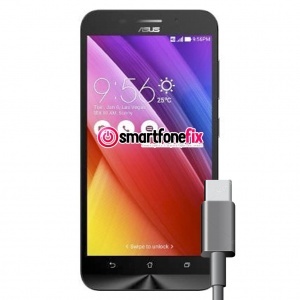 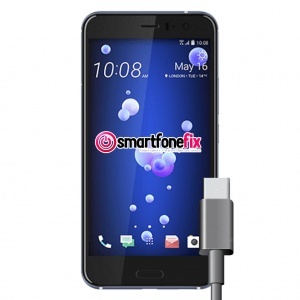 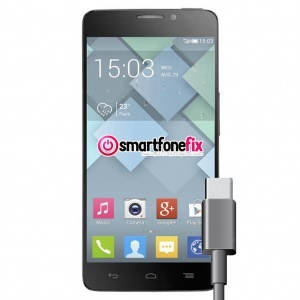 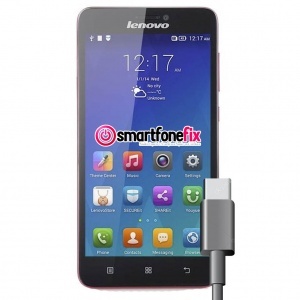 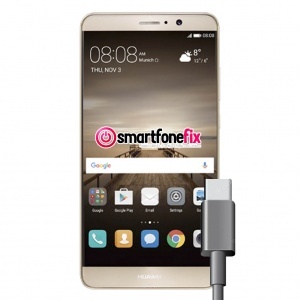 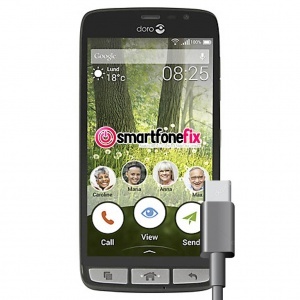 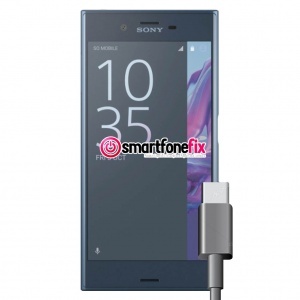 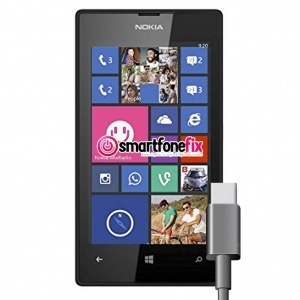 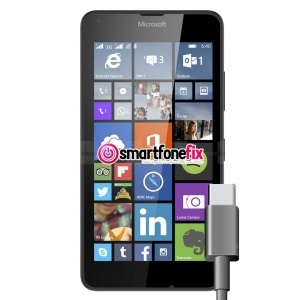 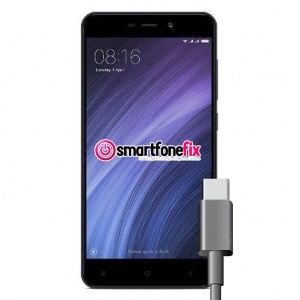 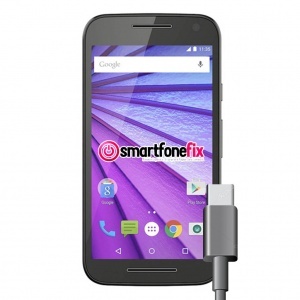 Why choose smartfonefix.co.uk to fix your USB Type-C Charging Port?